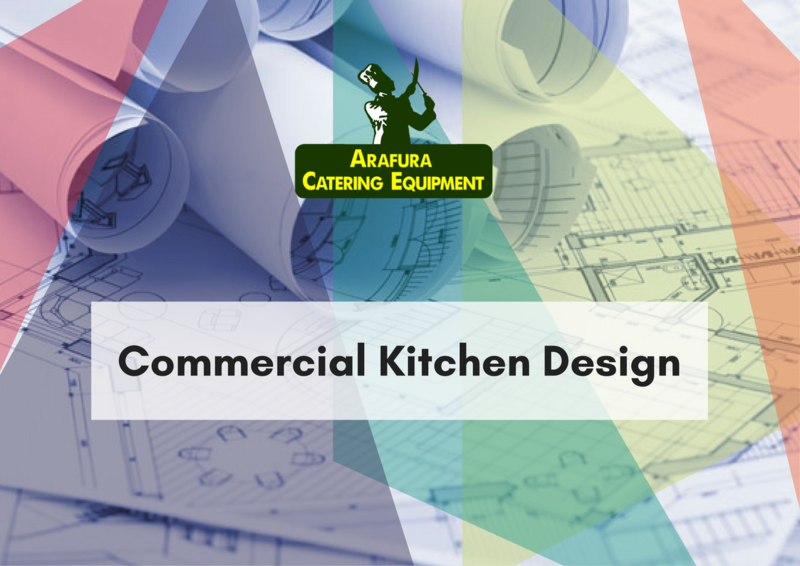 Arafura Catering Equipment are capable of offering complete fit outs, installations, commissioning, and operational instructions, to maintenance and after sales service for your commercial kitchen. 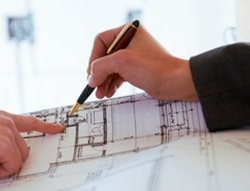 We offer consultation, planning and design services including working drawings. The aim of a well designed commercial kitchen is a work area with the maximum efficiency, safety and which keeps to a minimum wastage of labour, energy and material. 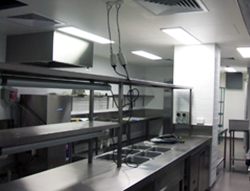 Utilising the services of Arafura Catering Equipment's commercial kitchen design and installation team ensures the most energy efficient and productive kitchen is established for your operation. As a professional design and installation team coupled with an experienced equipment supplier we have an understanding of the main types of food services, the structure of menu's and flow patterns, what equipment is available, how each item of equipment can be used and its capacity. Gathering accurate information on which to base the plan is extremely important. It ensures the most energy efficient and productive commercial kitchen is established for your operation. The menu will determine the design of the preparation space, the type of cooking equipment and refrigeration facilities required for the commercial kitchen. The flow pattern of a commercial kitchen is like any industrial manufacturing process. The flow needs to reduce working effort, cross traffic and avoid bottlenecks. Thought must be given to what equipment is available, how each item of equipment can be used and its capacity. As an experience supplier we can assist you with these decisions which can greatly affect your kitchens running costs and capabilities. Through the use of computer-aided design (CAD) system, our designers and mechanical engineer can develop your commercial kitchen layout to any specifications. Designs can be certified in house. Most importantly the design must conform to the national and state health and building codes and standards. Once again our professional design and installation team will have all of this information and factor it into the design. 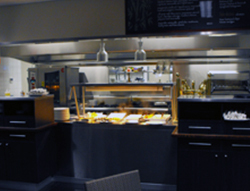 The commercial kitchen is installed by our professional and experienced trade’s people and technicians. Following the design layout work areas are constructed and installed, followed by the installation of the food equipment. Finally the commercial kitchen needs to be tested before being used to serve the public. It's a long term relationship. After handing the kitchen over to you, our role then becomes supportive one with expert service and spare parts. 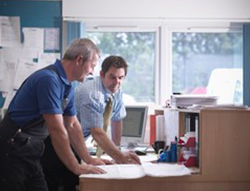 Our technicians are experienced, factory trained and up to date with the latest manufacturers specifications. Ongoing maintenance of a commercial kitchen ensures the planned and designed function of minimum wastage of labour, energy and material is sustained.